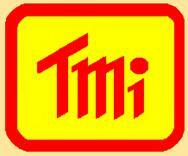 Digital Thermometers | Test and Measurement Instruments C.C. 2 in 1 Thermometer and calibrator, -199 to +1230 degC, C/F, K Type, & RS232, Super Large Display, Microprocessor control. Type K/J, Pt 100 Combo Thermometer with Infrared use, Real time Data Logger, 16,000 Data, RS232, Max/Min, Data Hold, Zero Adjust. -50 to 400 degC Temperature Immersion Probe. Type PT-100. Humidity: 10% -95% RH, Barometer : 10 - 1100hPa, Temperature Meter: 0 - 50degC. Models 51, 52, 53, 54. Various Thermocouple types, Dual Inputs & Displays, Time Stamp, Splash / Dust Resistance, Min/Max, T1 - T2, Data Logging, IR out. Digital thermometers are portable instruments for measurement of temperature, have permanent or removable probes , with a digital display and are typically battery powered. Digital thermometers can have many display scale characteristics. These include Fahrenheit display, display range and scale divisions, Celsius or Centigrade display, display range and scale divisions. Digital thermometers can display temperature in Fahrenheit or Celsius, or both in a dual scale thermometer. The display range is the minimum and maximum values of temperature that can be displayed. The scale division is the smallest division of degrees that can be displayed. Scale division may also be referred to as resolution in digital instruments. Application options for digital thermometers include explosion proof construction, HVAC, splash proof or watertight device, and sanitary applications. An explosion proof thermometer is a device that can withstand an explosion of gases within it and prevent the explosion of gases surrounding it due to sparks, flashes or the explosion of the container itself, and maintain an external temperature, which will not ignite the surrounding gases. HVAC thermometers are rated for HVAC applications such as duct or flume monitoring. Watertight thermometers are rated for rated for washdown or wet environment applications. Sanitary thermometers are rated for sanitary use such as food or pharmaceutical applications. Other features include datalogger or data collection capabilities, recording of minimum and maximum values, internal timers and counters, ability to perform math or statistical functions, self-test or diagnostic capabilities and battery powering. User interface options include analog front panel or digital front panel local interfaces, computer interfaces, serial or parallel interfaces, and application software. Output options for digital thermometers include analog voltage, analog current, frequency or modulated frequency, and switch or alarm signals. The thermometer technology types available for digital thermometers include thermocouples, RTDs, or thermistors. Thermocouples are accurate, highly sensitive to small temperature changes, and quickly respond to changes to the environment. Resistance temperature detectors (RTDs) are wire windings or other thin film serpentines that exhibit changes in resistance with changes in temperature. Thermistor elements are the most sensitive temperature sensors available. Nonlinear responses can be reduced by combining two individual thermistor elements. Digital Thermometer, Single Input , -50—1300 degC, K-Type Thermocouple. Degree C or F Readings. Switchable 0.1 / 1.0 resolution. Overload Indication. Combo 4-in-1 Cup Type, Air Velocity: 0.9 - 35.0 m/s, Barometer :10 - 1100hPa, Humidity: 10% -95%, Temperature Meter: 0 - 50degC. Combo 4-in-1 Vane Type, Air Velocity: 0.4 - 30.0 m/s, Barometer :10 - 1100hPa, Humidity: 10% -95% RH, Temperature Meter: 0 - 50degC. Software, Windows 95/98, 8-channels, Data Logging Data recording using instruments with connectivity as sensors. Optional Data Logging Software, for HT-3009, HT-315, HT_306, HT-3015, YK-90T … downloads data from datalogging Instrument to PC for analysis in EXCEL. Clinical Digital Thermometer, 3 Types. VS-11 Plays Tune depending on Body Temp. Yellow Rose of Texas or Brahms’ Lullaby. On Special while Stocks last. Combo 4 in 1 Anemometer / Humidity meter / Light Meter & Thermometer with Data-hold, Min/Max record Fast response. 0.4 to 35 m/s, ft/min, Km/h, Knots . 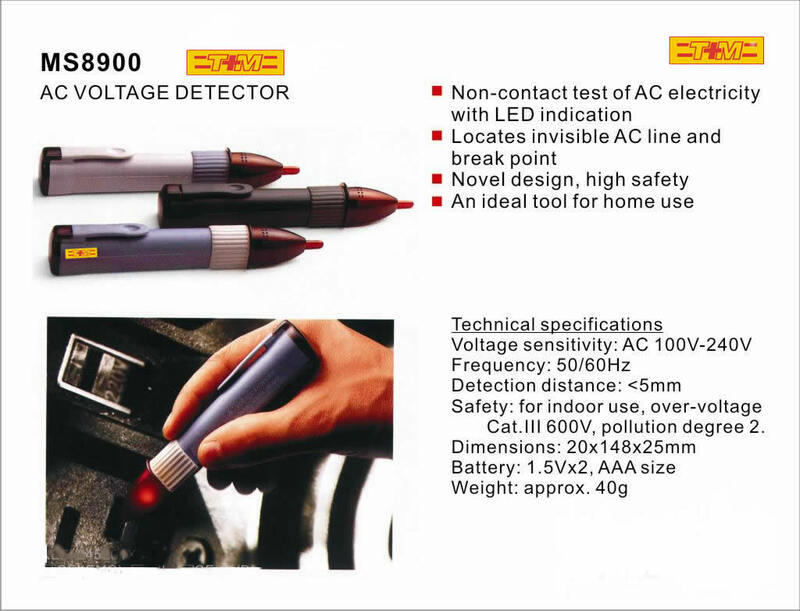 Humidity Probe for use with YK2001TM Thermometer ,10% to 95%RH,(0.1%RH) 0 to 50 degC, C/F. 4-Channel Thermometer, Type K/J/T/E/R/S/Pt100, -199.9 to 1300 degC, SD Card Real Time Data logger Max-Min, Data-Hold, RS 232, ATC, Heavy Duty. 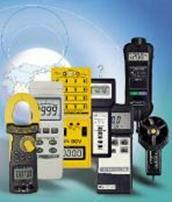 Click for FLUKE Thermometers Prices and specs. 4-Channel Thermometer, Type K/J/T/E/R/S/Pt100, -199.9 to 1300 degC, USB Stick Real Time Data logger Max-Min, Data-Hold, RS 232, ATC, Heavy Duty. Temperature, Humidity Data Logger ,USB/ Bluetooth. Free software. IP65. Hi/Lo Alarm. Full memory Alarm, Over 1 year battery life at 1min sampling. Dew Point Temp. Curve.